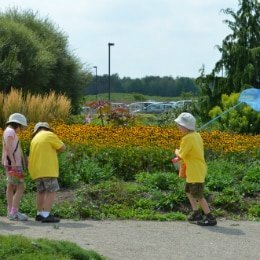 Spend a week as an entomologist and discover the world of bugs! 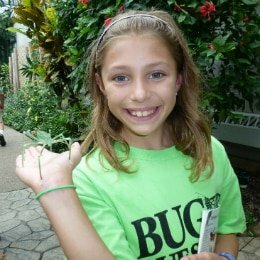 A typical day at camp involves STEM-related activities (specifically as they pertain to science and biology), including bug-hunts, time behind the scenes in the Conservatory, and crafts & activities. 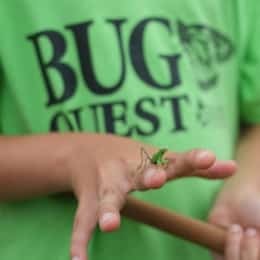 Campers will meet lots of bugs up close & personal during our adventures. 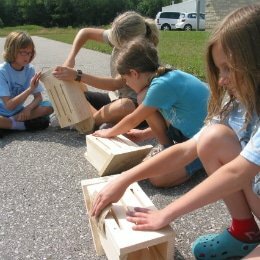 Our Senior Camp Leader is a certified ECE teacher who has many years of experience working with children. 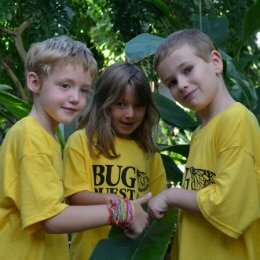 We typically see an average of 80% return registration rate because campers and their families love BugQuest so much! 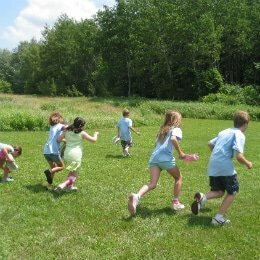 Camp hours are 9 am – 4 pm, but before care (8:00am to 9:00am) and after care (4:00pm to 5:00pm) are available at a cost of $20.00 each for the week. Lunch & snacks can also be purchased at additional charge. You’ll have the option to add this on during your online reservation. If you have any questions or concerns, feel free to call us at 519-653-1234 ext 110 or email us.